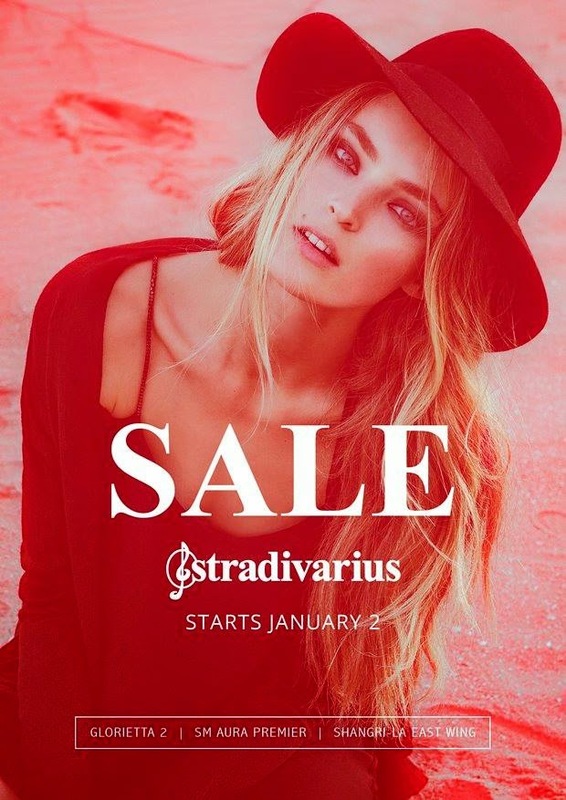 Stradivarius End of Season SALE happens until January 18, 2015. Enjoy great discounts on chic pieces at Stradivarius Stores located at Glorietta, SM Aura Premier, and Shangri-la Mall East Wing. One of the rules when choosing your pieces of handcrafted replica watches sale to wear is that it should compliment what you are fake breitling. If you are wearing something that is soft and slinky then you need to look for designs that are delicate and feminine. Semi-precious pendants with lovely semi-precious pendants on fine chains or fake dior crafted from small beads of crystal beads and pearls will look beautiful will feminine styles of fake dior of jeans and a jumper that you are going to wear then bright beaded designs will look good worn with these. Just remember have fun and show some of your own personality replica cartier watches in your choices..